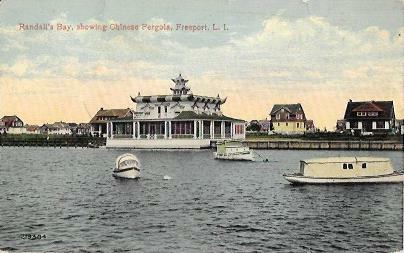 Randall’s Bay, Showing Chinese Pergola, Freeport, L.I. Pub. by I. DaSilva, Freeport, L.I. Pub. 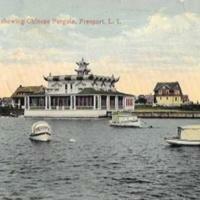 by I. DaSilva, Freeport, L.I., “Randall’s Bay, Showing Chinese Pergola, Freeport, L.I. ,” Hofstra University Library Special Collections: Digital Collections, accessed April 24, 2019, https://omeka.hofstra.edu/items/show/1861.